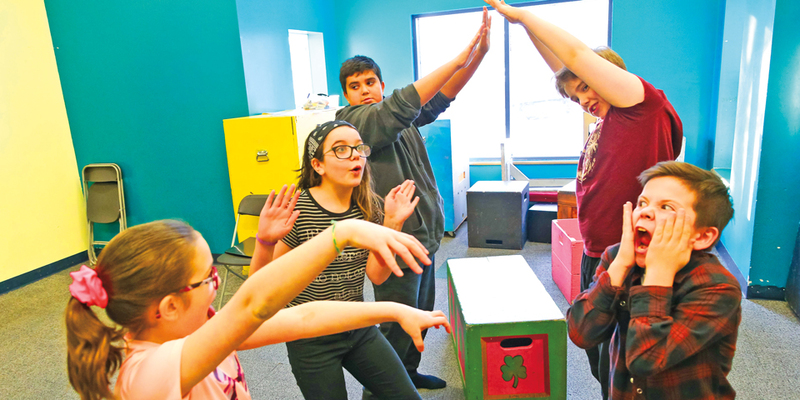 Build your acting skills through drama games, character exercises, acting out scenes and stories, and improvisation. After 10 weeks, guests are invited to an open class. Every 22 week course ends in a class performance. The benefits of this class include cooperation, imagination, and discovering the power of stories. Join the fun of learning and performing together with new friends who love to act, just like you! We encourage actors to grow in this course over several sessions. With new friends and variety of age-suitable stories, scripts, and skills, it’s never the same course twice! Advanced actor training and performance of a scripted play. If you’ve built a strong foundation in acting skills, and are ready to LEVEL UP, Showtime! is the class for you. Advance your skills in improvisation and voice training while rehearsing a scripted play to perform for an invited audience at the end of the year. These classes give the experienced acting student a chance to specialize in a particular format or style of theatre. Find one that suits you and take it twice or more, or try them all! 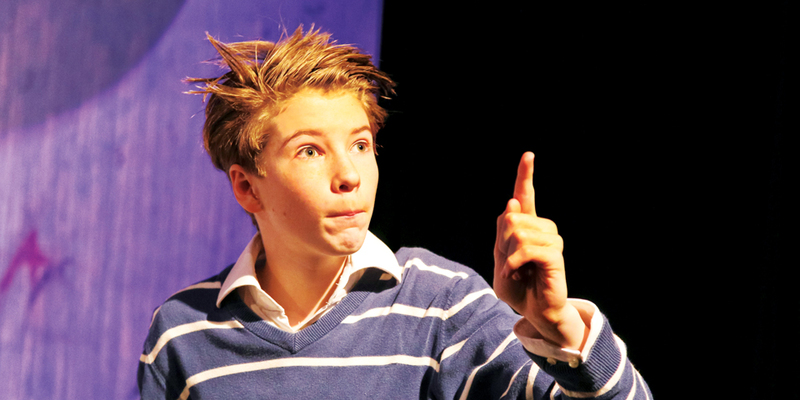 Get ready to experience improvisation: theatre that’s made up on the spot! Learn theatre sports, storytelling games, and short form improv techniques. Improv is fun to learn, a blast to watch, and it builds your acting skills. Dive into the wonderful world of Shakespeare! Shakespearean quotes and insults give us a fun introduction to the Bard, then we’ll move to text work, scenes, monologues, and performance. Playing Shakespeare is a great way to work on public speaking skills, and a lot of fun. 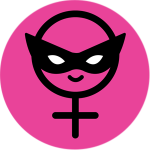 Put your voice to work recording radio plays based on classic stories, and develop new scripts based on myth and imagination. We’ll use microphones, Foley sound, original music, digital sound effects, and editing software to produce exciting stories for radio and web broadcast. Are you want to develop your acting chops? Are you interested in landing parts in plays, movies, and TV shows? If you said “yes” to any of these questions, Actor’s Workshop is right for you. Build your actor’s toolkit by training in mime, movement, voice, scenework and audition monologues. It’s a great way to have fun bringing your skills to the next level. Work on both sides of the camera under the guidance of a professional filmmaker and gain hands-on experience in the many aspects of video production. Actor, director or videographer . . . try on all these hats and see which one fits best! Class projects will be posted on MTYP’s Vimeo account so you can share them with your friends and watch them anytime you want. 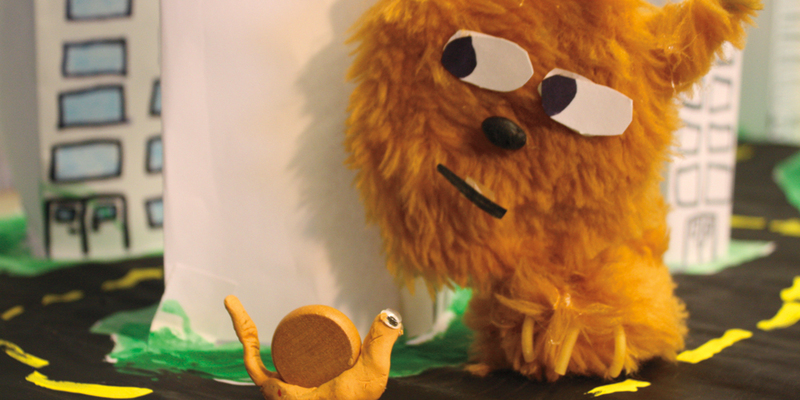 Discover the vibrant art of stop-motion animation. Create characters from modeling clay and get ready to transform your concept into a finished film. Not just for actors, this course is for anyone who likes to draw, sculpt, or build models. Class projects will be posted on MTYP’s Vimeo account so you can share them with your friends and watch them anytime you want. 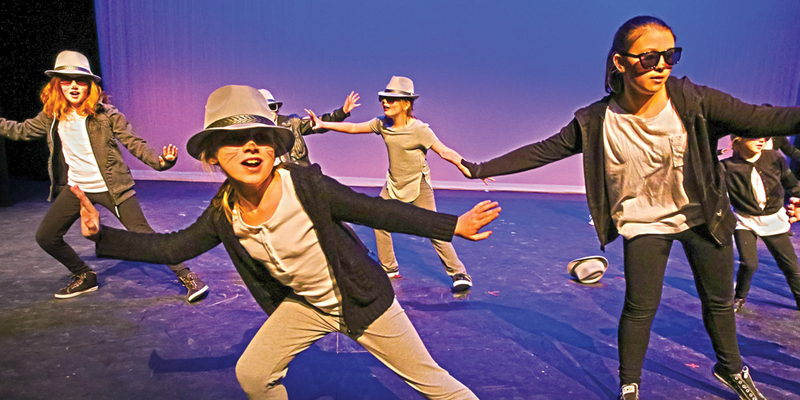 Every Fall musical theatre class will perform on stage as part of the Musical Theatre Gala Recital on March 7, 8, and 9, 2019 on the MTYP mainstage. Does your child burst into song and dance whenever company arrives? Especially designed for children age 7 and 8 who would love the chance to perform, this course combines songs, stories, and creative movement. Have you been dreaming of Broadway? Start here with a course for those who are up for the challenge of acting, singing and dancing — all at the same time! 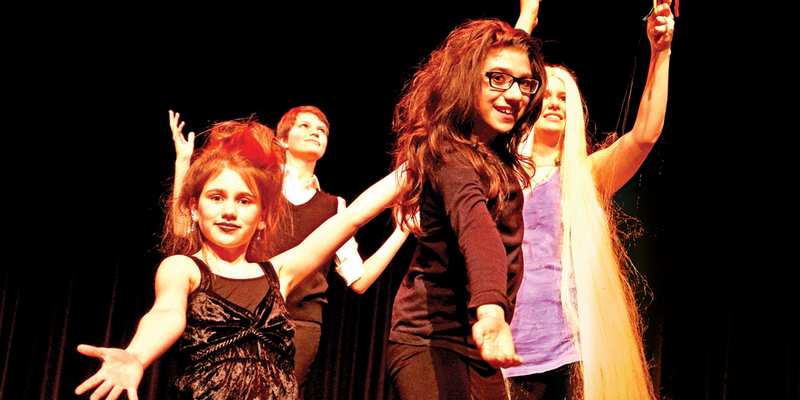 Come share the fun of learning choreography and performing chorus numbers from great musicals. Do you enjoy big musical numbers and working with a chorus of energetic actors, singers and dancers? This course is designed for students who have experience in this style of theatre and want to take on bigger challenges in voice, acting, and choreography.